In the wake of the devastating white supremacist and Islamophobic shooting in Christchurch, New Zealand, Independent Jewish Voices would like to extend our heartfelt condolences and solidarity to our Muslim friends and loved ones, and everyone who may be affected by yesterday’s attack. It is horrific and profoundly saddening to see 49 lives cut short, in places that should be sanctuaries, safe places that are filled with joy, happiness, and peace. As we grieve yet another far right terrorist attack against peaceful Muslim worshippers, we have to recognize that it was partially motivated by a similar attack on a mosque in Quebec city. Events from very far away can have an impact anywhere. In this vein, we hope that this message of solidarity from Jews across Canada to Muslims in New Zealand will contribute to a global grassroots anti-fascist response. In the aftermath of the deadly attack on Pittsburgh’s Tree of Life synagogue it was our Muslim sisters and brothers who were the first to gather with us, to comfort us, to show us solidarity and love. 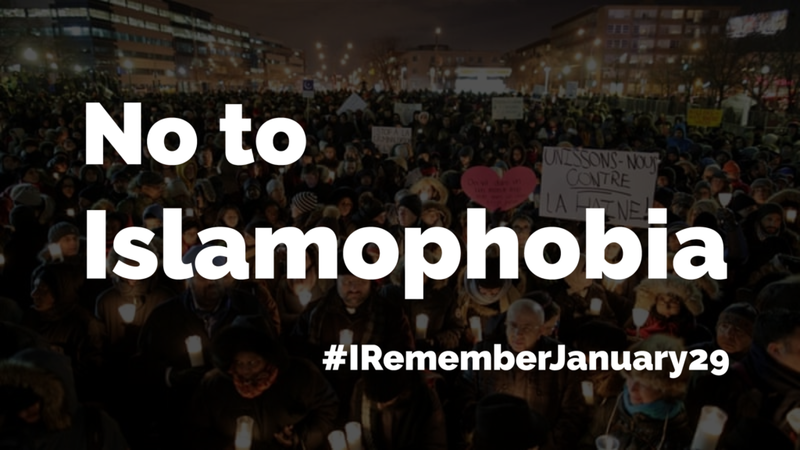 Today it is our turn as members of Independent Jewish Voices to show our deep love and solidarity to the entire Muslim community across Canada, and to all Muslim communities across the globe.